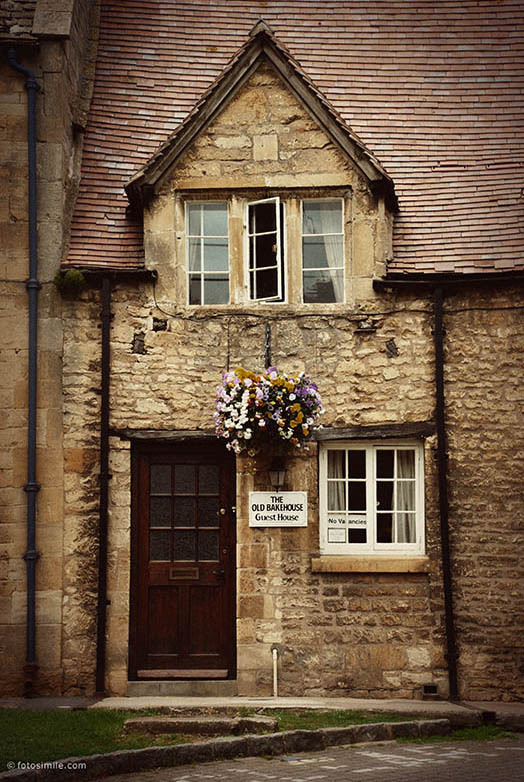 The Old Bakehouse guest house, Chipping Camden, in the Cotswolds region of England. These buildings lining the high street there are so old and quaint. This image is another experiment with Pioneer Woman's Action Set.